How Can You Abandon Bill Ackman In His Time Of Greatest Need? 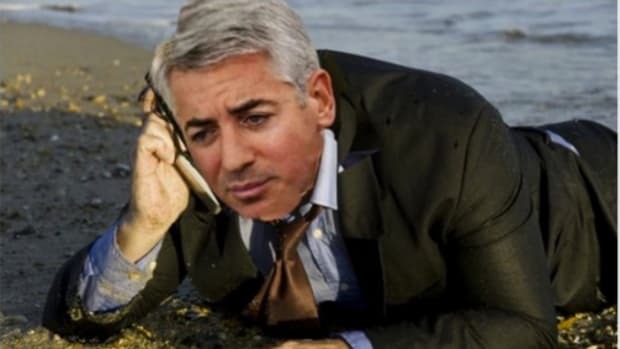 Bill Ackman may not be finished with Herbalife. But, for the first time since he began losing oh so very much of their money betting against the diet-shake maker, a fair number of his investors are done with him. In the first six months of the year, investors yanked roughly $600 million out of Ackman’s funds, Fortune has learned. 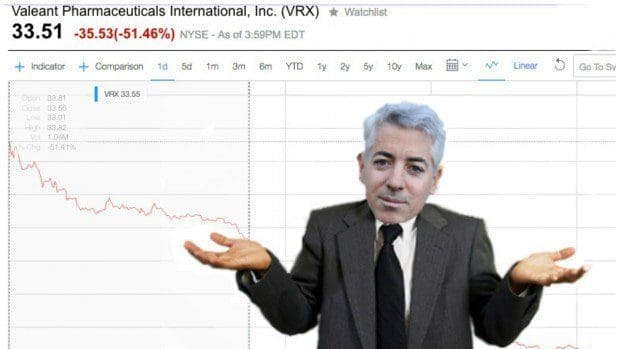 The money, including $360 million in the second quarter alone, equals roughly 5% of the just over $12 billion Ackman’s Pershing Square manages, and about 30% of the money that could have left the fund since the beginning of the year under Ackman’s strict withdrawal rules. Obviously, this is not exactly what Bill needs right now. The continuingadoration of his beloved investors was one of the only things he had going for him, what with all of the losses on top of other losses, followed by more losses because apparently something can be the dictionary definition of a pyramid scheme while not actually being a pyramid scheme. But, you know, it could be worse. 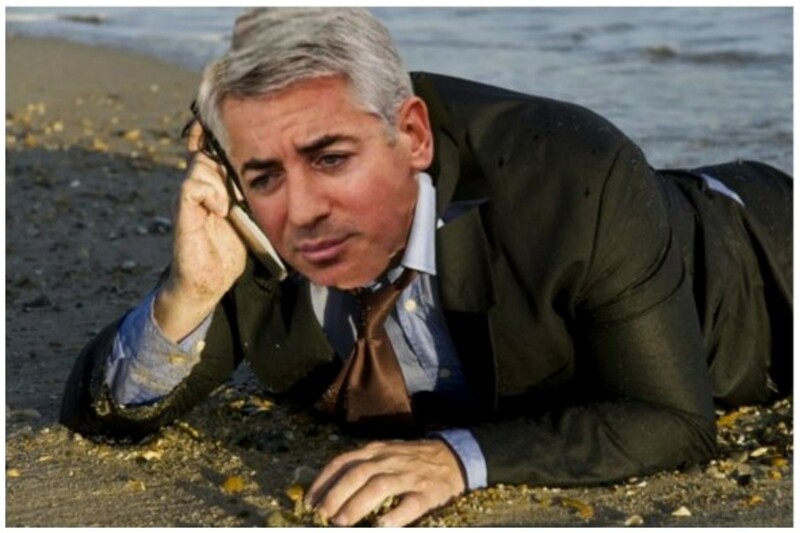 Ackman’s hedge funds have fallen roughly 40% since last August, the worst run of returns in Pershing Square’s 12-year history…. The big surprise might be that redemptions aren’t larger for the 50-year-old billionaire. Given how bad his investments have done, observers might expect that more of Ackman’s investors would be running for the doors. You're just going to have to trust him when he says this thing's going down.